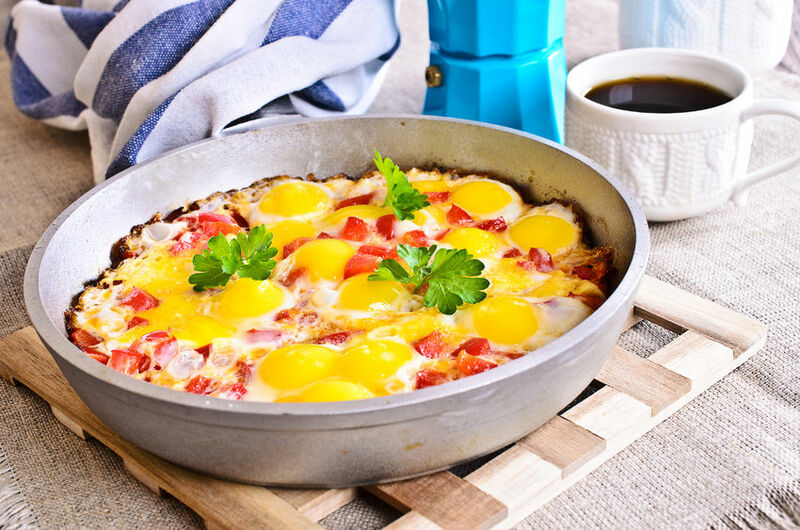 One of the best breakfast egg recipes ever, is Portugal style baked eggs. In fact, this remarkable style of baked eggs makes a great brunch or dinner served with a side of salad and fresh bread. And for breakfast or brunch, serve the dish with your favorite type toasted bread. Arancini are Italian stuffed rice balls coated with spiced breadcrumbs and then fried. Traditionally, they are stuffed with white wine risotto or ragù, mozzarella and marinara sauce. 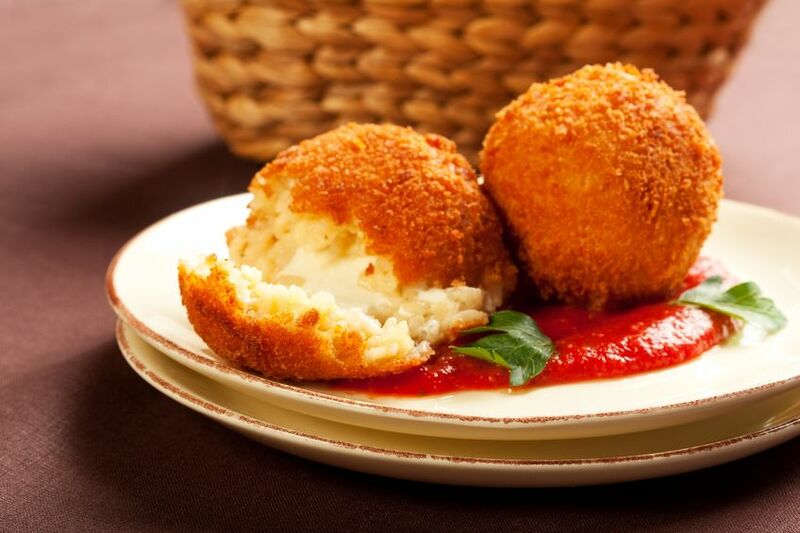 In its perfection, arancini has a nice crispy outside and scrumptious gooey center. 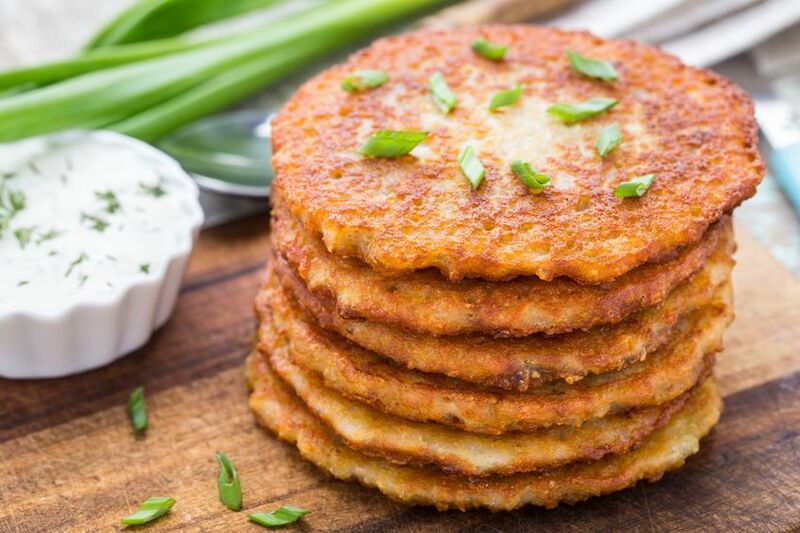 They make a great addition to any meal or served as an afternoon snack. 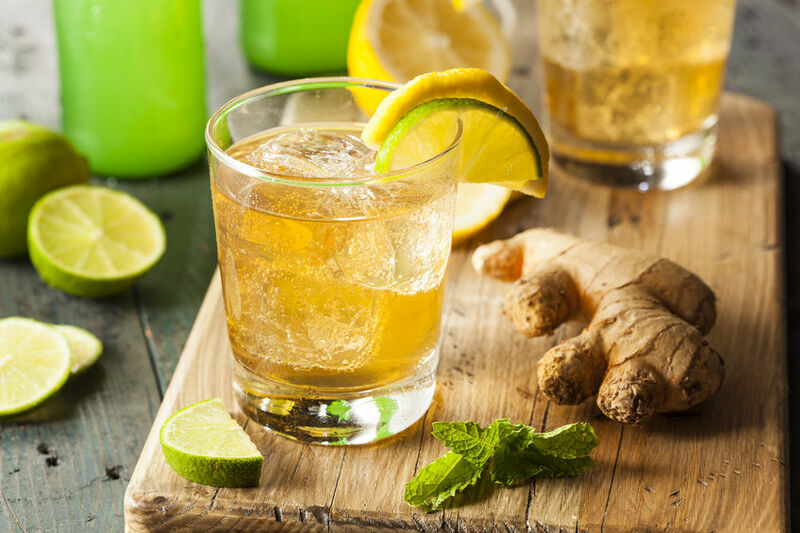 Traditional Caribbean ginger beer is a lot different than the store bought variety. The homemade type has a stronger ginger flavor and contains for spices. 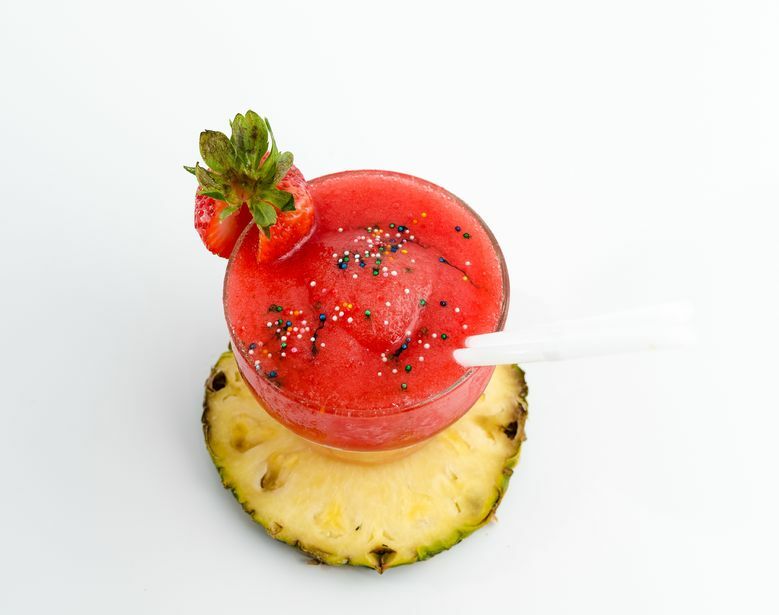 This traditional beverage is served all year round and especially on holidays. 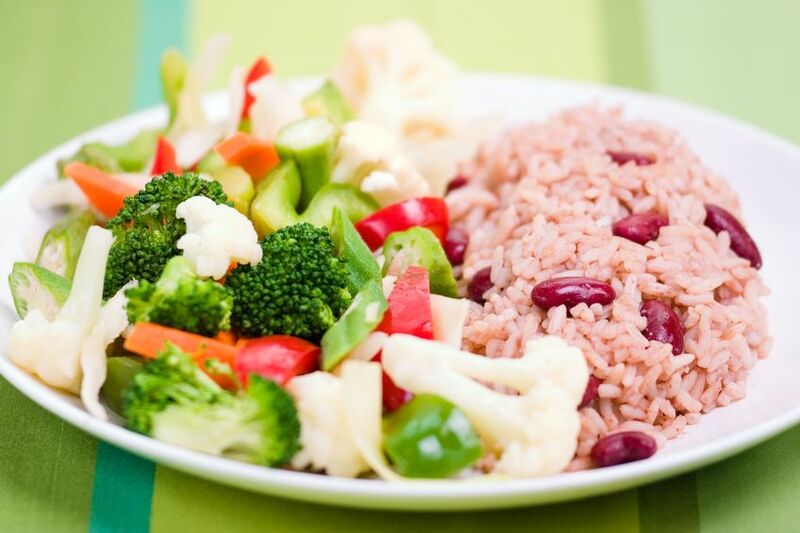 Escovitch Fish is a traditional dish in the Caribbean, served for breakfast and commonly made on holidays such as Good Friday. 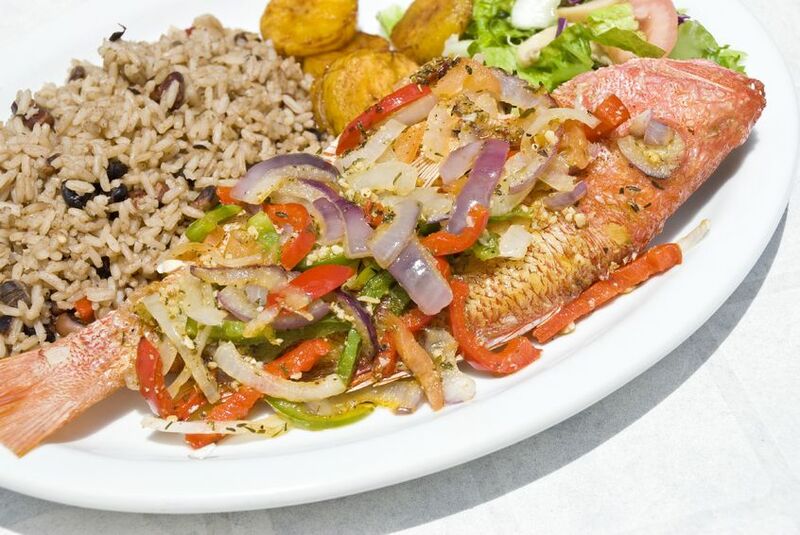 Fried escovitch fish or Escoveitched style fish is seasoned, fried and marinated in pepper-like vinegar dressing that is paired with vegetables such as carrots, bell peppers and onions. 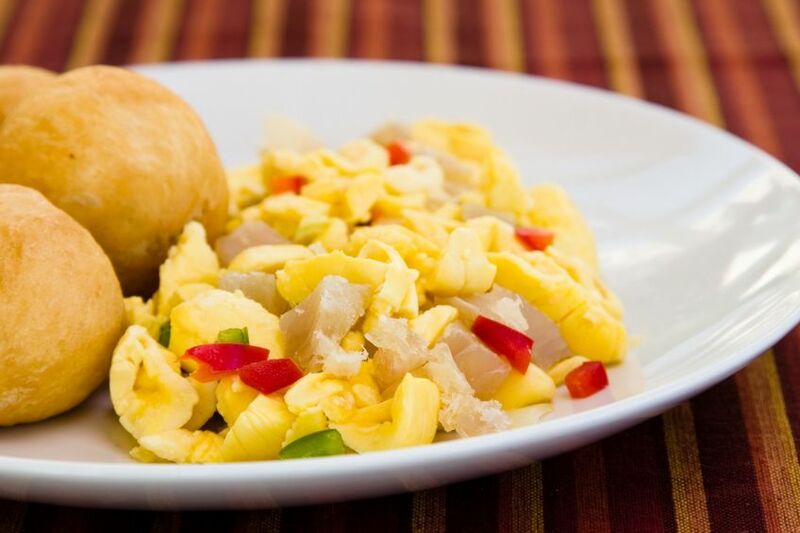 Ackee and Saltfish is one of the traditional Caribbean dishes. Just like a tomato, the Ackee is a member of the fruit family, but it can also be used as a vegetable. Ackee has a creamy texture, and has a delicate feel to it, similar to eggs. It also has a rather bitter aftertaste. 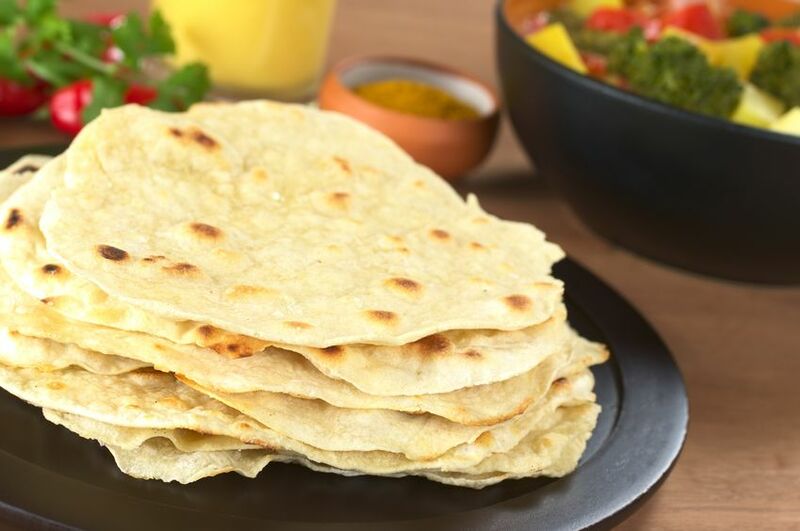 Roti is a type of flat, unleavened bread famous in South Asian countries like India and Pakistan. 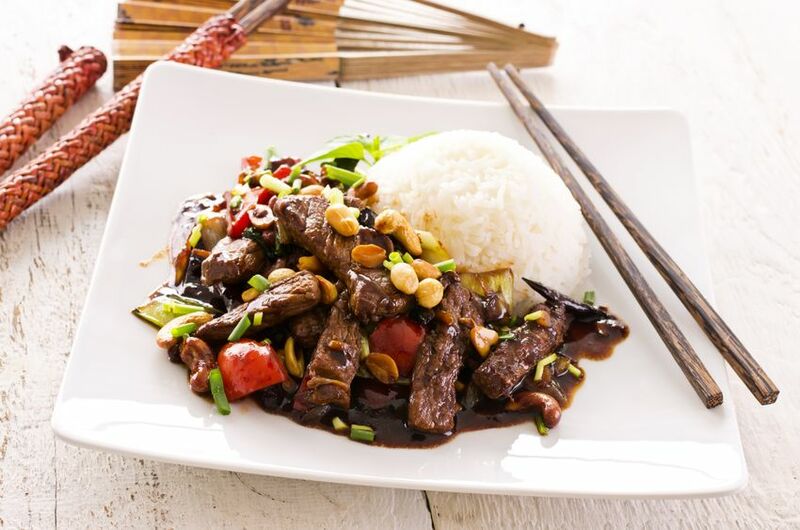 It is also served in Caribbean countries. It looks similar to a Mexican tortilla, but has a slightly thicker consistency.